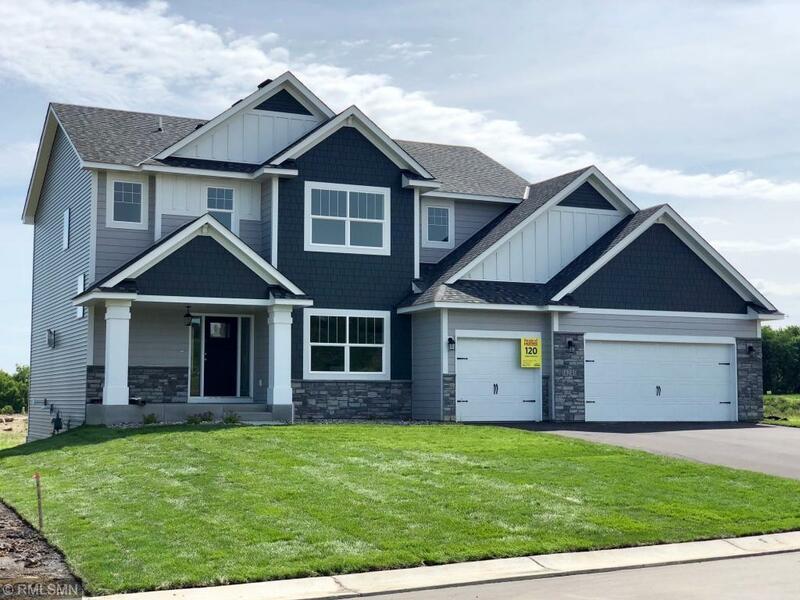 New Diamond View Estates located in Dayton! This stunning 4 bed/3 bath home has a lot of thought & design from top to bottom! Large open kitchen with over-sized island, matte finish granite & wood floors, shiplap accents, and so much more! Sharper Homes has many great floor plans & lots to choose from in Diamond View Estates. Taking lot reservations now - don't miss the opportunity to be one of the first to pick your lot and build your dream home with Sharper in this gorgeous new development!